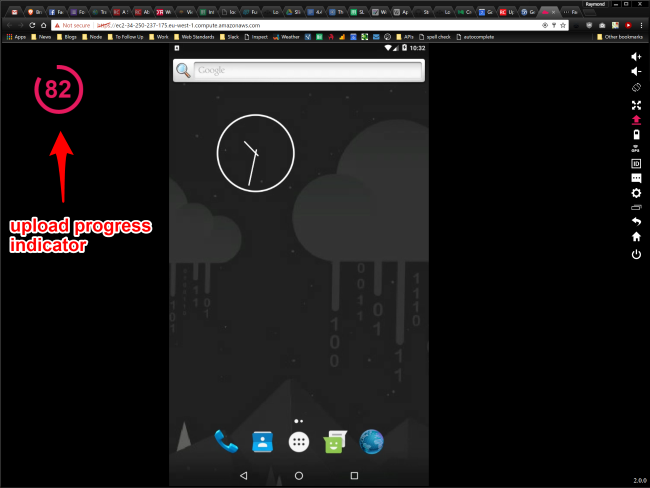 I’ve been talking about Genymotion (technically Genymotion Desktop) for a while now as a speedier alternative to the horribly slow native Android simulator. While Android’s default simulator has gotten a lot better lately, I still think Genymotion Desktop is worth your time checking out if you are doing any work at all with Android. If you’ve never seen Genymotion Desktop before, I’ll point out that the icons all on the right all help you work with the virtualized Android device and support cool things like specifying GPS and battery values. 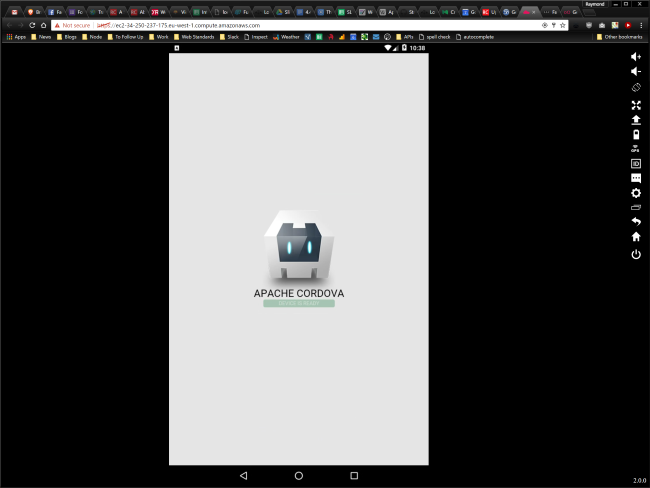 Getting my Android build up there was a simple matter of asking Cordova to generate a build and then dragging and dropping the APK onto the browser. 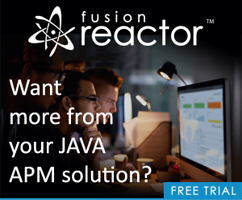 While a developer could use this instead of managing SDKs locally, the fact that it’s available in the browser really opens things up, especially for testing. You just pay by the hour for when your running the instance so you can ramp up just as quickly as you need. I think this will be especially useful in larger companies. For some more examples, check out the tutorial videos.